CHICAGO (WLS) -- The group Preservation Chicago released out its annual list of the city's seven most threatened buildings. 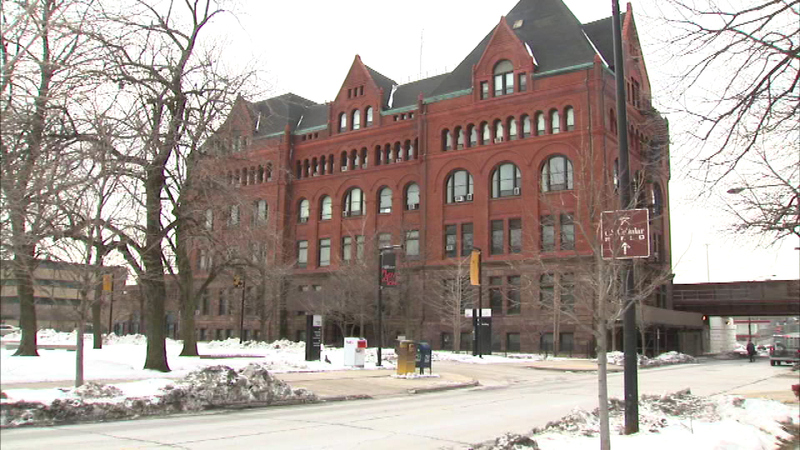 The list includes the Illinois Institute of Technology main building. ITT is looking for a developer to find a use for the building that's more than 120 years old. Also on the list is the big manufacturing site that used to be home to A Finkl and Sons in west Lincoln Park. The steel company has moved to the south side. The other endangered buildings are: Agudas Achim North Shore Synagogue, the Clarendon Park Community Center. Pioneer Arcade and New Apollo Theater and the South Side Masonic Temple. There's another category separate from buildings. Preservation Chicago says neon signs throughout city are also endangered.